For parking garages, arenas, warehouses, maintenance facilities and more. Arjay Engineering is proud to be an industry-leading supplier of industrial gas detectors for a wide variety of industries. Our extensive line of gas monitoring equipment offers quality products for all types of applications. With over 40 years of experience in the industry, it’s our goal to keep you and your employees safe from hazardous gas exposure. That’s why we’ve created a full line of gas monitoring equipment that alerts you when harmful vapours like carbon monoxide, ammonia, nitrogen dioxide and chlorine are present. Made with highly advanced technology, our equipment is still extremely user-friendly and can be set up and configured within minutes. 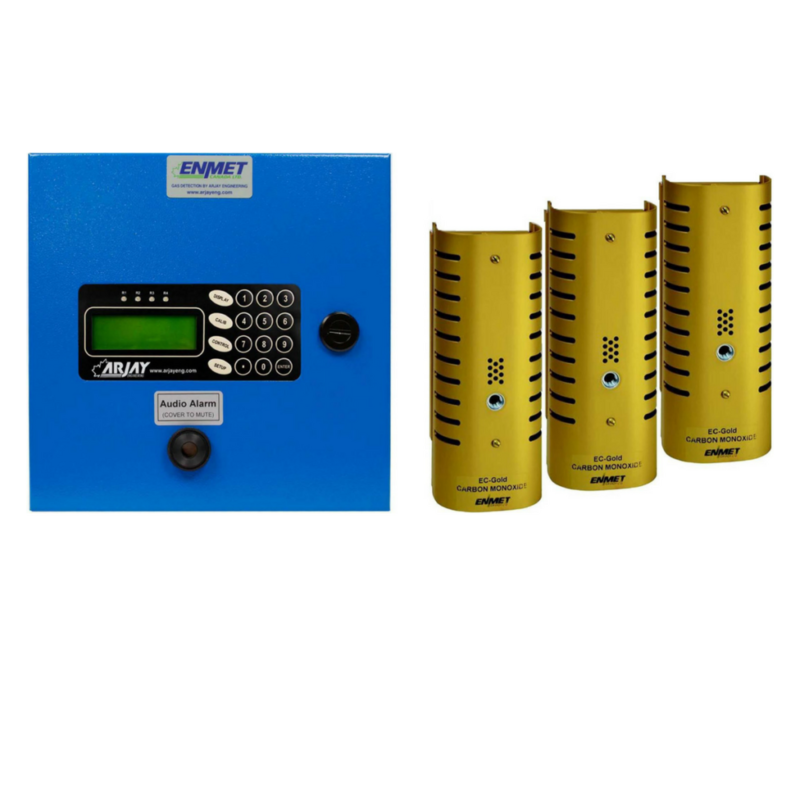 For more detailed information and specifications on our industrial gas detectors, feel free to contact us at 905-829-2418 or click to our Arjay Gas Detection Site: www.arjaygasdetection.com.